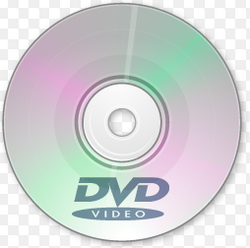 CD / DVD Compact Disk / Digital Versatile Disk An optical disc drive that reads and writes all common CD and DVD formats. 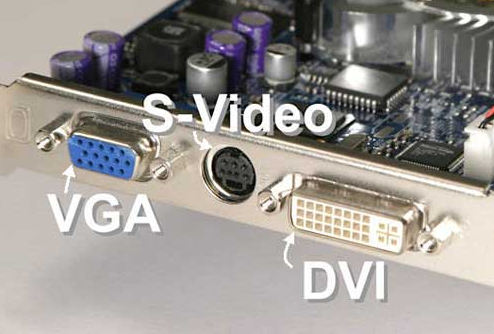 All modern optical drives that come with personal computers are CD/DVD drives. There are a number of formats or densities, Read-Only and Read-Write. You must make sure you get one that works with your Device. 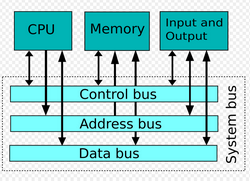 RAM Random Access Memory a type of computer memory that can be accessed randomly; that is, any byte of memory can be accessed without touching the preceding bytes. 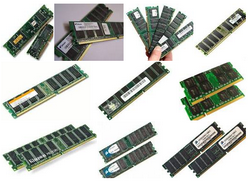 RAM is the most common type of memory found in computers and other devices, such as printers. 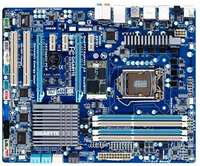 There are many types so you must make sure you have the correct version for your computer. Hub Hub A network device or box that provides a central location to connect cables and distributes incoming data packets to all other devices connected to it. Compare to switch. There are a number of different types of hubs. 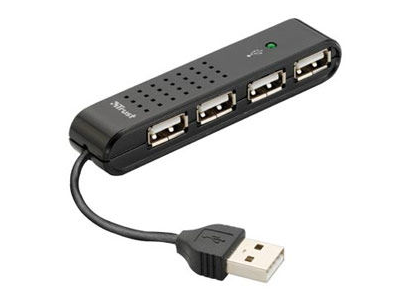 The image is of a USB Hub. There are also Smart Home Automation Hubs that control different devices assigned to them. LAN Local Area Network A computer network that interconnects computers within a limited area such as a residence, school, laboratory, or office building. 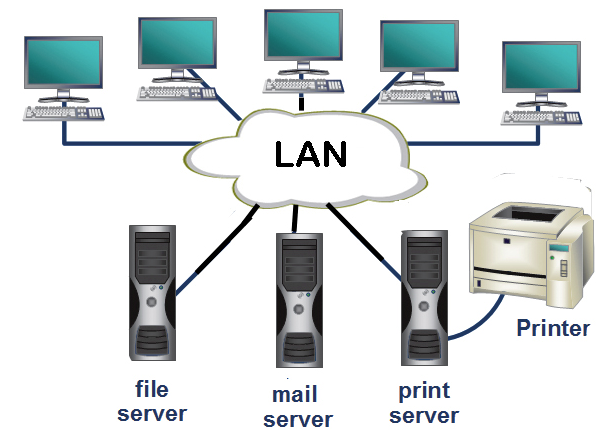 If you connect your computer via router/wireless router and you have a printer then you have a LAN.